Sunshine meadow is a beautiful hiking trail where you walk through colorful, wild, never seen before flowers. 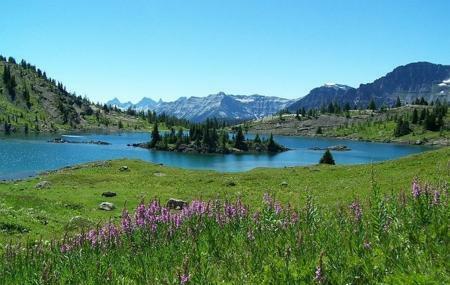 The hike is so well designed that you get a good glimpse of the natural beauty that encompasses the meadow. Choose to visit this village during summer for a perfect hike. Carry sunscreen, lunch, water and a camera. How popular is Sunshine Meadows? People normally club together Sulphur Mountain and Glacier National Park Of Canada while planning their visit to Sunshine Meadows.